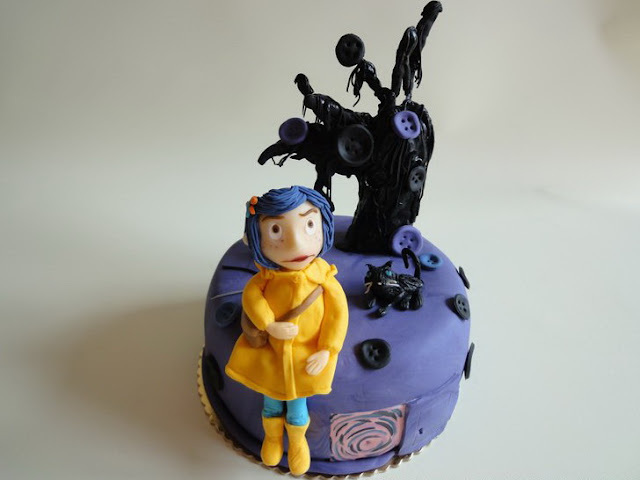 Coraline is a 2009 American stop-motion 3D fantasy children's film based on Neil Gaiman's 2002 novel of the same name. It was produced by Laika and distributed by Focus Features. Written and directed by Henry Selick, it was released widely in US theaters on February 6, 2009, after a world premiere at the Portland International Film Festival. The film was made with Gaiman's approval and cooperation. The film made $16.85 million during opening weekend, ranking third at the box office. By September 2009, the film had grossed over $120 million worldwide. Coraline won Annie Awards for best music, character design, and production design and received Academy Award and Golden Globe nominations for Best Animated Feature.